Reed Cormorant (Microcarbo africanus) birds sitting on branches near water. Cormorants are water birds and hunt for fish underwater and surface to swallow their meal and dry their wings. 4k01:14farmer working in a rice field in sunset. 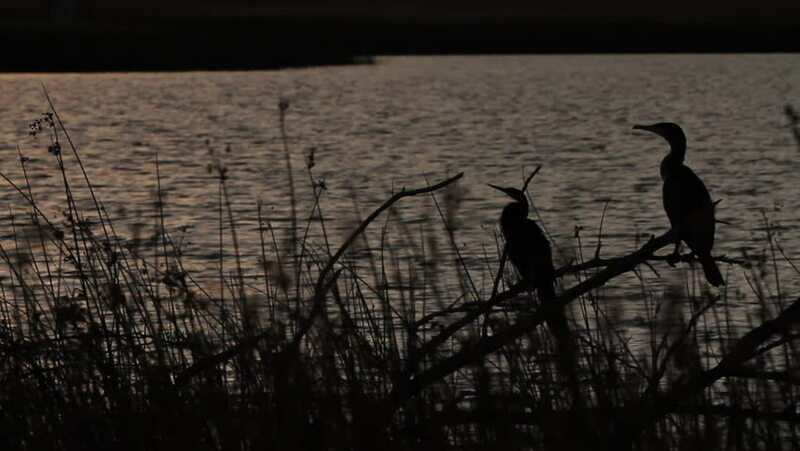 hd00:22Lone Reed Cormorant (Microcarbo africanus) at Sunset. Cormorants are water birds and hunt for fish underwater and surface to swallow their meal and dry their wings. hd00:15Kedah. Malaysia - November 2018 : Slow motion video of grass. Silhouette video. Early in the morning. hd00:06Tropical Trees Hills Sunset. The shot begins behind a tree but then reveals the sun casting a beautiful orange hue over the hills of a Costa Rican forest. hd00:06Jungle Trees Mountain. A beautiful orange sky over the jungle.